Southeast Alabama Caregiver Jobs, Caregiver Employment: Enterprise, Elba, New Brockton, Jack, Daleville, Ozark, Newton, Wicksburg, Midland City, Dothan, Opp, Andalusia, Kinston, Slocomb, Geneva, Samson. 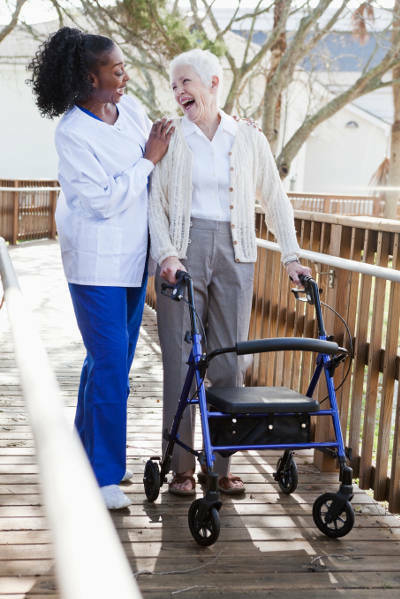 We believe that hiring the best caregivers leads to greater client satisfaction. If you are a compassionate, hard working and dedicated individual seeking employment as a caregiver, please call us today or fill out the form below, attach your resume and request an interview. Be sure to specify whether you are seeking live-in or hourly (live-out) work and whether you have previous experience and work references. To request additional Employment information, complete this form and click Submit. Are you seeking Hourly or Live In employment?